Playing. Facilitating. Writing. Game changing. Innovating. TabTalks develops and delivers custom designed card and board games with a focus on implicit learning through dialogue. TabTalks is a facilitation company that focuses on creating opportunities for people to come together to explore complex problems. The aim of TabTalks is to reframe the interactions between participants so that spaces are created for everyone to share what they think, know and feel. This can be achieved through rethinking meetings, workshops, conferences and retreats to be more participatory and inclusive or through the delivery of a custom game. TabTalks also develops training to bring these skills into their workplace and has developed a full learning package that highlights theories and tools that can be used. TabTalks works closely with clients, including government departments and agencies to help them do good better by bringing new (and often disruptive) thinking to the organization, challenging employees and partners to think about the big-picture and collaborate with unusual stakeholders. Tabatha Soltay is a game changer, networker, opportunist, innovator, disruptive thinker and process designer focused on creating card games that change how we interact. A former Canadian federal public servant, Tabatha is using her experience to explore new ways to enable people to collaborate on complex problems. 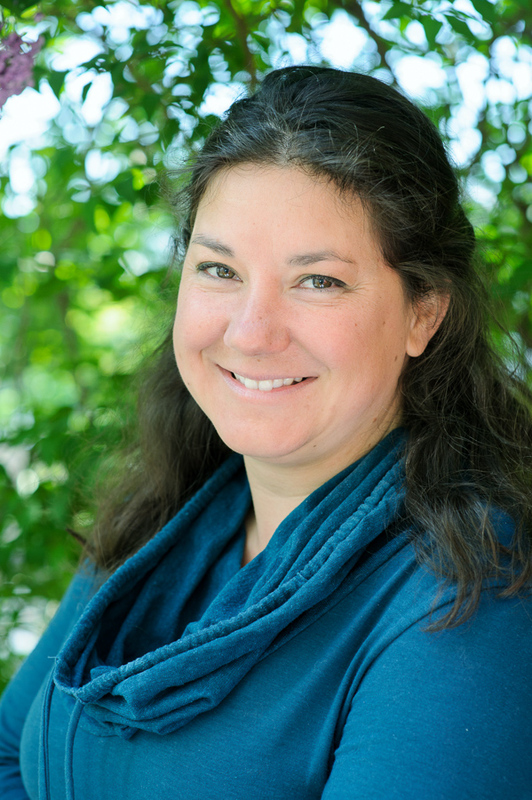 Tabatha uses her extensive involvement in building and facilitating community and government collaboration projects to provide insight into processes and seek new opportunities to do things differently. This includes designing events and games, re-framing conference or workshop agendas to ensure interactive content, seeking partnerships with interesting projects, and sharing her views and opinions. Tabatha believes that games can bring stakeholders together to explore issues in novel ways. 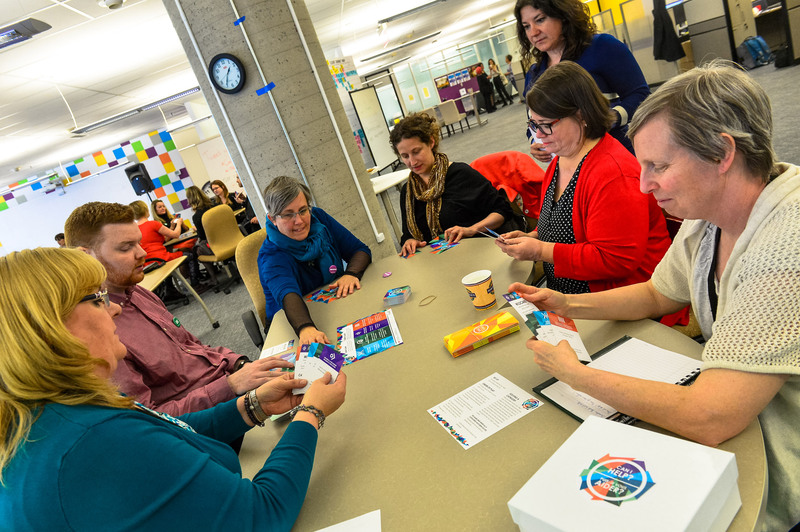 Games allow for open discussion as well as the exploration of new ideas and opportunities. Tabatha’s games seek to help individuals, communities or stakeholders make connections between ideas and/or people and find win-win situations and new opportunities for all partners. Tabatha grew up in Hong Kong and Canada. After over a decade in Ottawa she is now exploring life as a “digital nomad” which gives her the freedom to meet clients where they are. She is singularly obsessed with winter, water and travel. Tabatha has a Masters in Environmental Change and Management from the University of Oxford. - Toni van Eeden, RedBrick Rooster Inc.